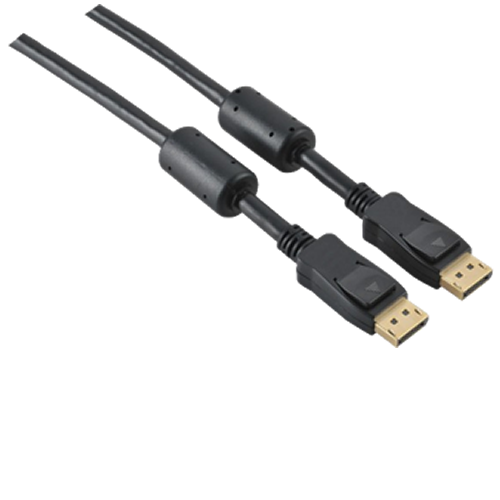 The 128022 is the perfect cable for the rising prominence of 4K and 3D enabled technology.  Experience optimum noise filtering for the best audio and video signal quality. 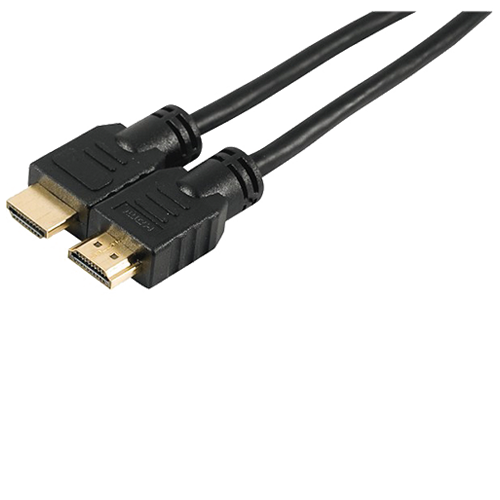 The 127790 is the perfect HDMI cable for the rising prominence of 4K and 3D enabled technology. Entertain guests with amazing picture quality with every use. The 127761 provides a connection between 2 digital devices, so you can enjoy your favourite movies and games on the big screen. 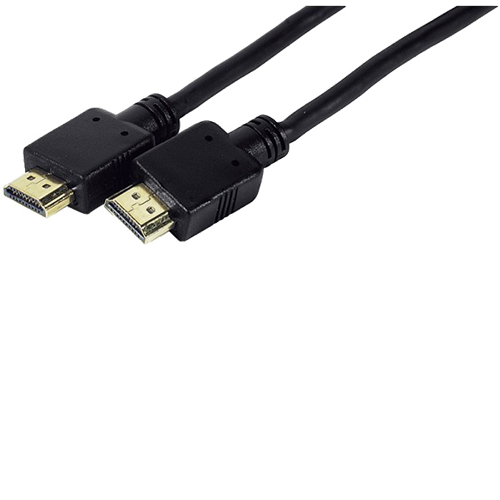 The 127382 provides a connection between a mini DisplayPort enabled laptop to a DVI/VGA/HDMI Full HD screen. 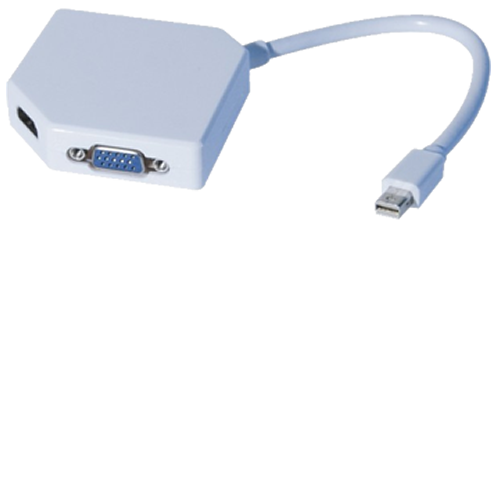 The 127382 is compatible with Thunderbolt connectors.